This week I have a chat with Peter Martin from the Community Leadership Team. 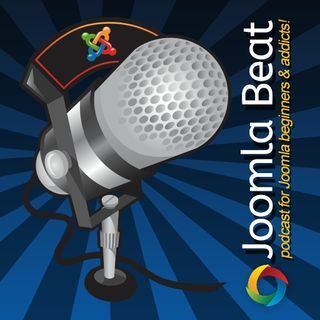 Peter has been one of the longest running CLT members and has contributed a great deal of work to the Joomla project. This week I also cover a few interesting news topics with Martina and share with you all 5 awesome tips in regards to passwords, password management and ways to keep your websites secure with better passwords.